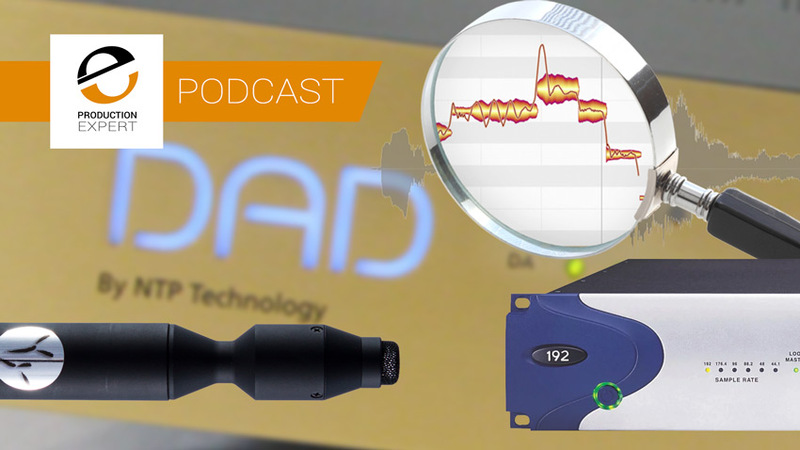 In this week’s Production Expert podcast Mike, Julian and Dan discuss 192KHz. The workflow, the differences in sound, the equipment and discuss why we don’t all record at the “best” quality? The team also answer your questions and share their finds of the week. Is It Worth Recording & Mixing Your Songs At 192kHz Sample Rate? We Do It In Pro Tools And Give Our Verdict The article we speak about provided by Bryan James can be found here.